Now available @ Nature's Way, Lashlift by Salon System.. 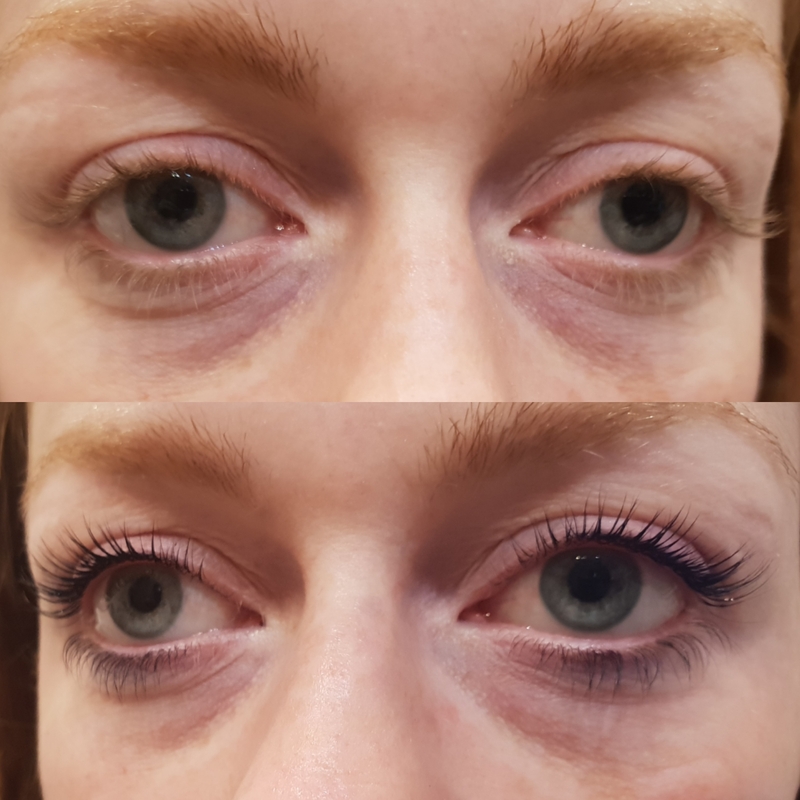 Salon System's Lashlift is a long lasting (6-8 weeks) lash treatment that helps to open and empahasise the eyes by creating beautifully curled and lifted lashes. 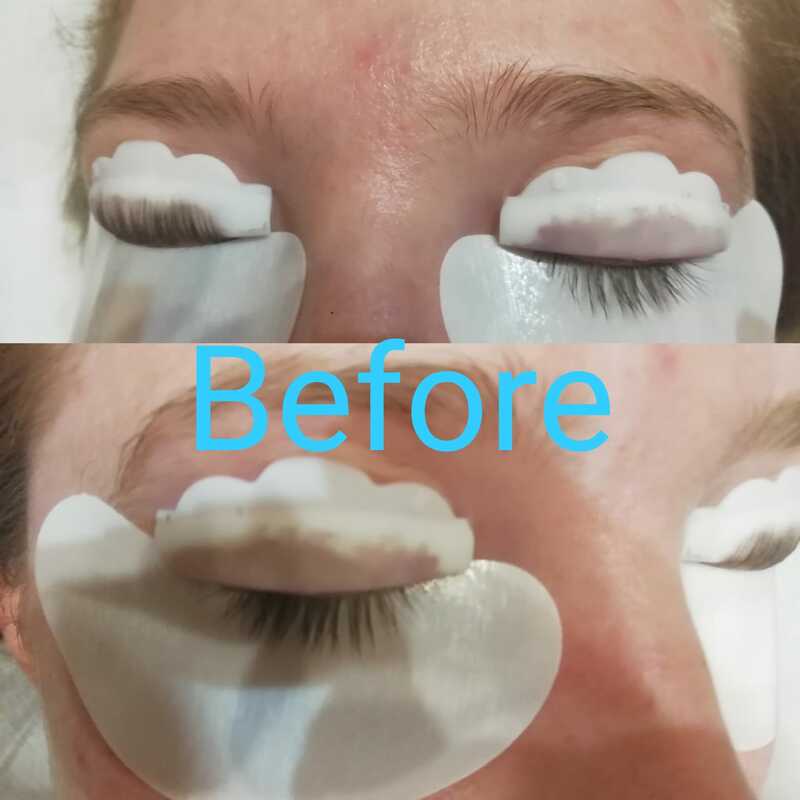 Short, straight lashes appear longer and darker, droopy, tired eyes appear more open and awake. 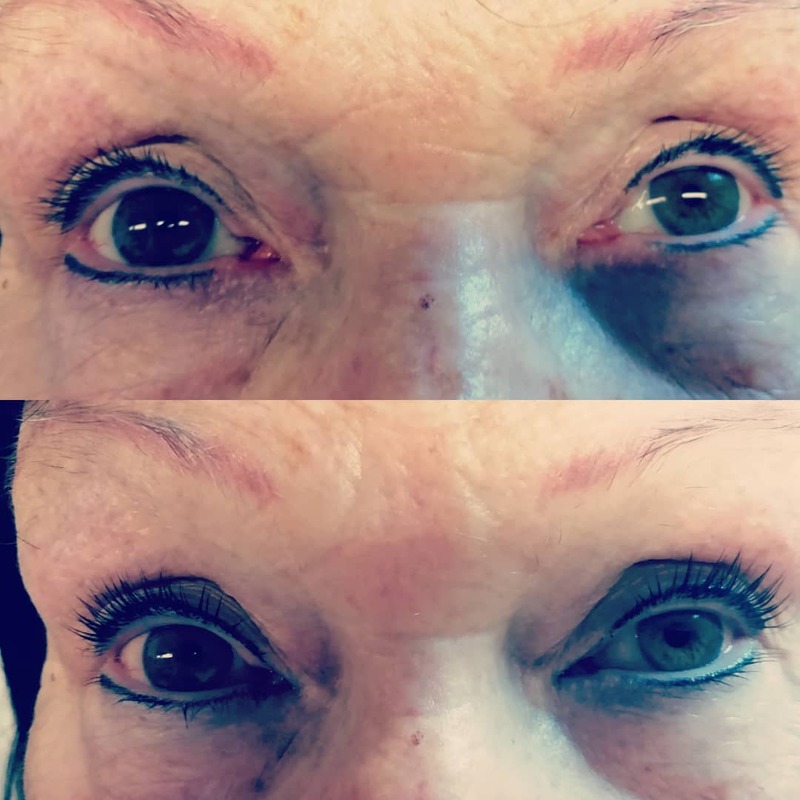 Lashlift is a comfortable, "easy to wear" treatment that makes the most of natural lashes without the need for extensions or daily use of mascara and mechanical eyelash curlers. 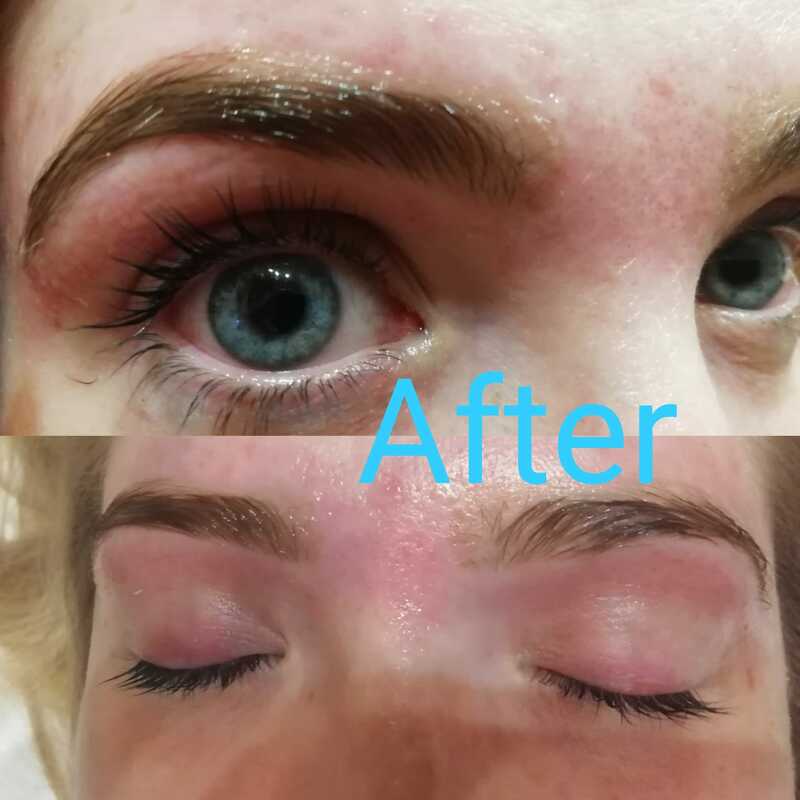 If darker lashes are required, a lash tint can be performed after the Lashlift treatment for glossy, curled and beautifully coloured lashes.